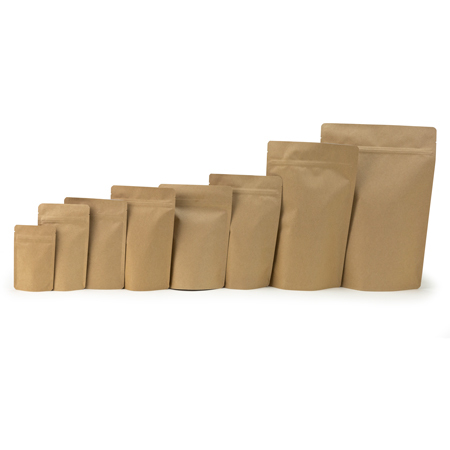 This 5 oz Biodegradable Kraft Stand Up Pouch is a certified-- 100% Biodegradable & Compostable packaging! That means you will be helping the environment by creating less waste! This bag is made of 3 layers -- Paper, Metalized PLA, & PLA. The Metalized PLA layer will provide a high-barrier protection from oxygen and moisture. This bag includes a zipper that is also 100% Biodegradable & Compostable! We always encourage to try a sample with your product to ensure accuracy in weight, as we based the 5 oz in coffee beans. 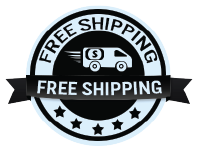 You can add 1 piece to your shopping cart right below. If you would like to customize this product with your provided design, please send an email to savonbags@gmail.com to receive a free quote. Please provide the item description/name, size (if applicable), and interested quantity you're looking to purchase. Please note all listed sizes are only estimates based on the density of roasted coffee beans. Sizes listed may not necessarily match to fit other products. Getting a sample will allow you to test for the best fit for your product(s). Kraft paper material may not necessarily be the same color as shown in the picture. Kraft paper color may vary. Quantity discounted pricing shows the price for the product with no additional options; i.e. with valve or tin tie application.